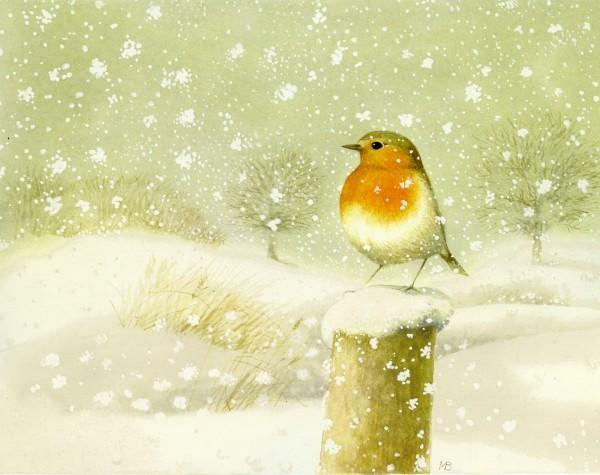 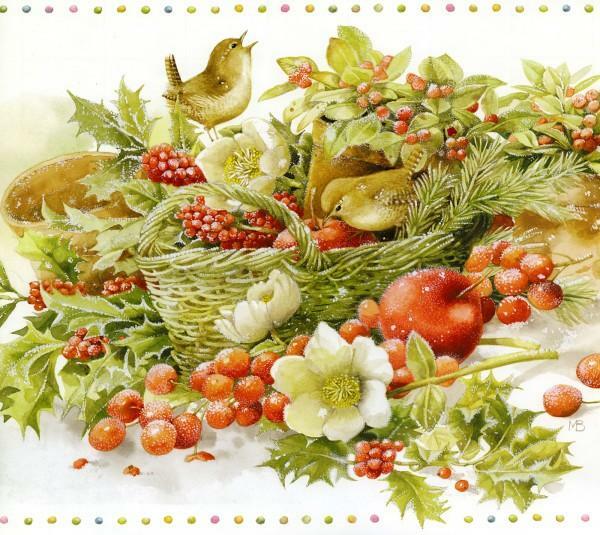 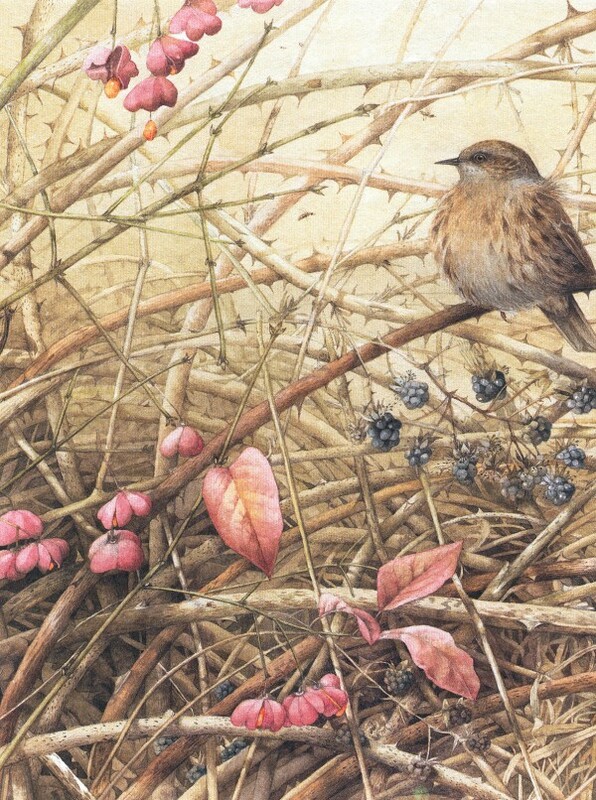 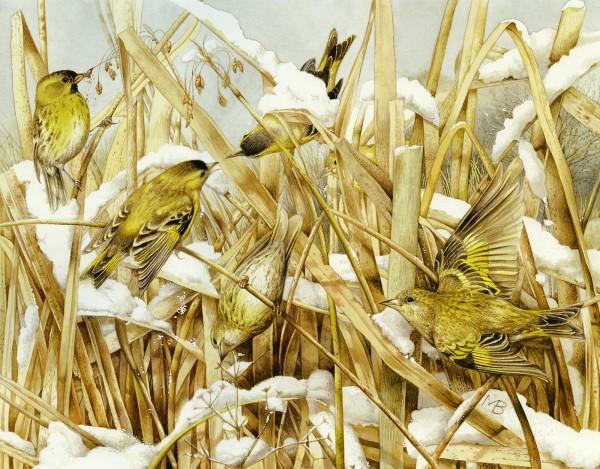 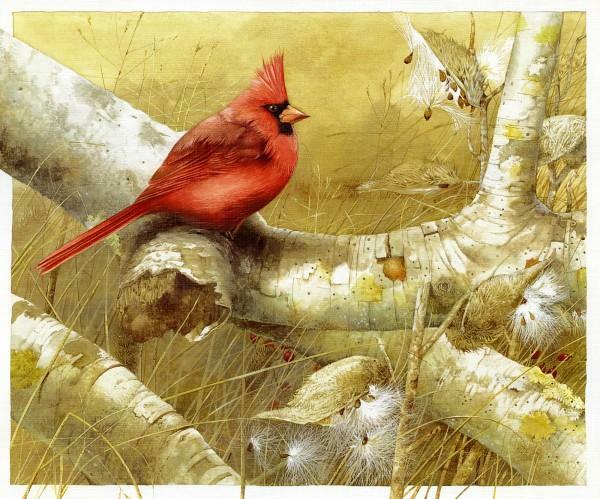 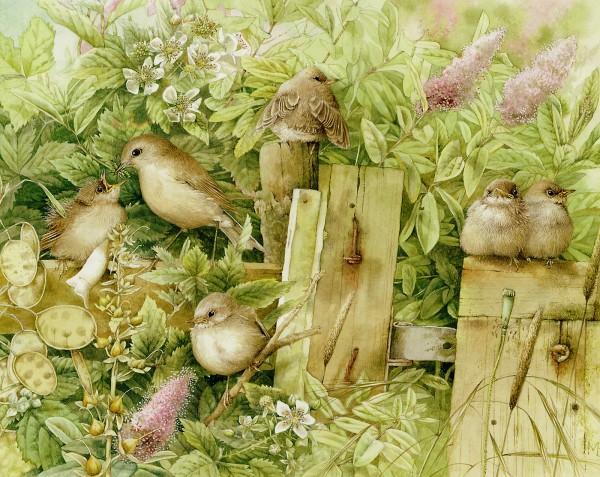 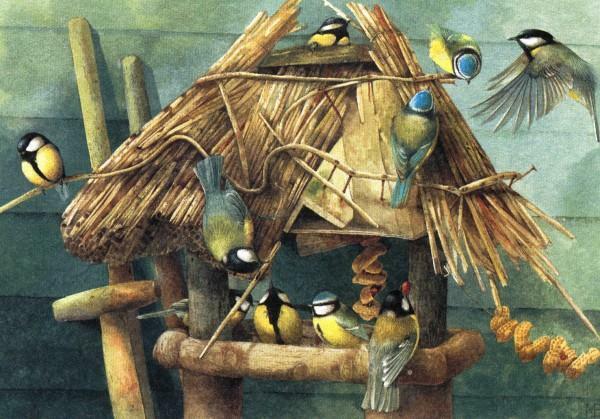 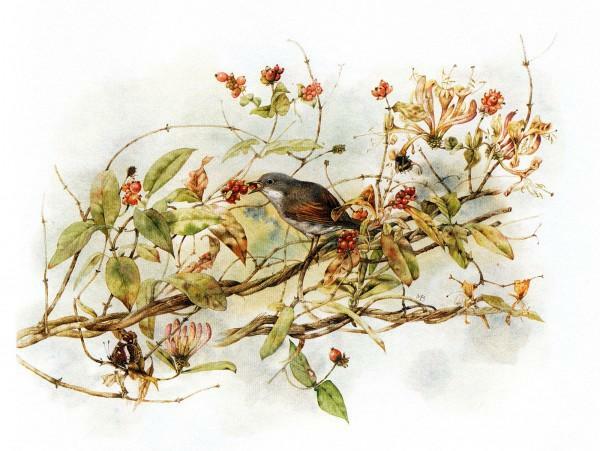 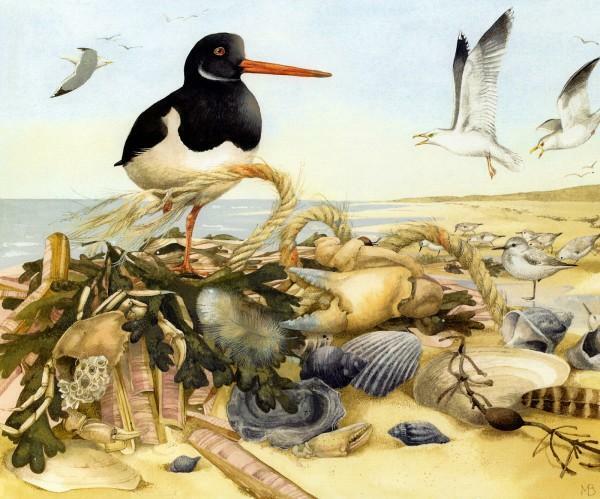 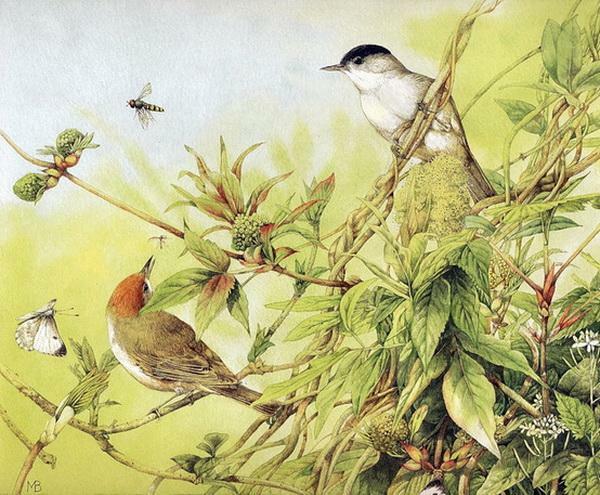 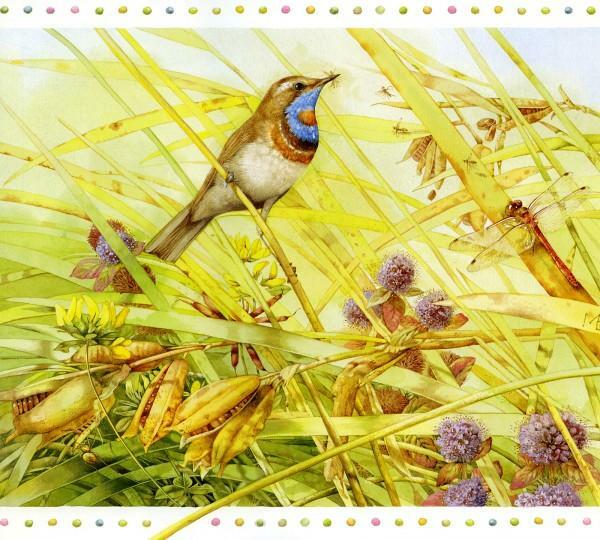 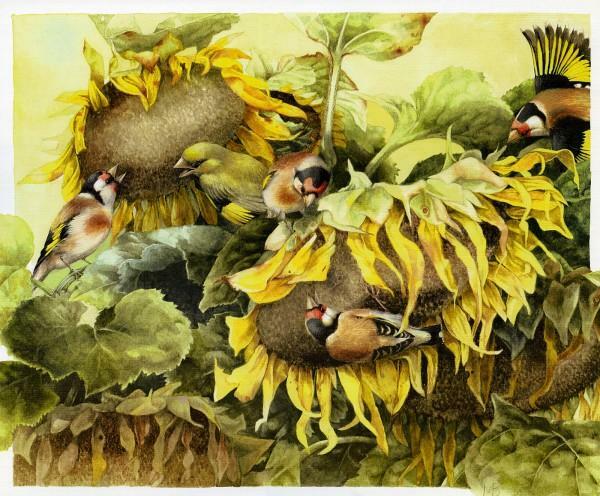 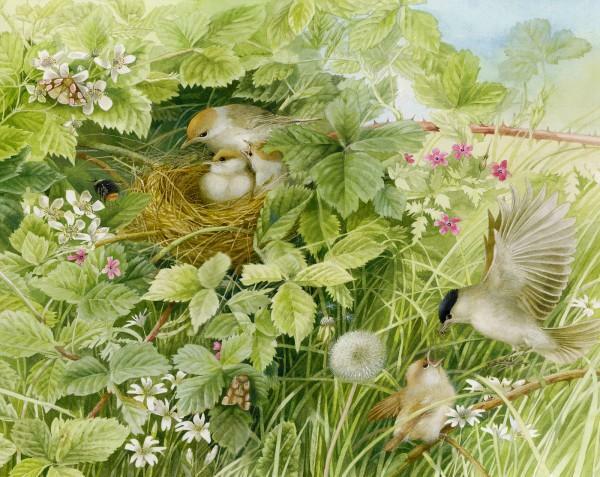 Marjolein Bastin (born 1943 in Loenen aan de Vecht) is a Dutch noted nature artist, writer, children’s author and illustrator. 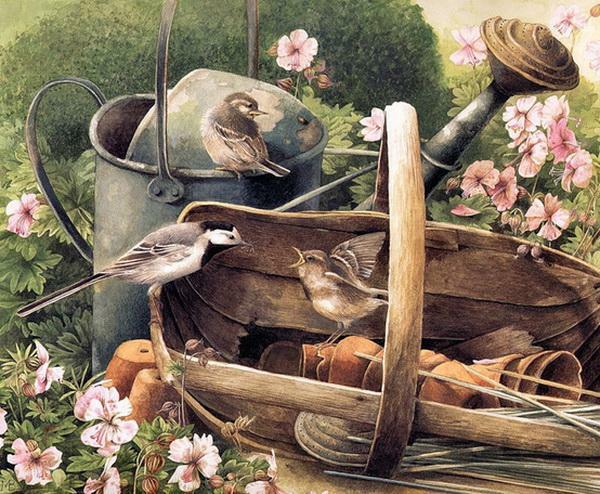 She is the creator of the character “Vera the mouse”. 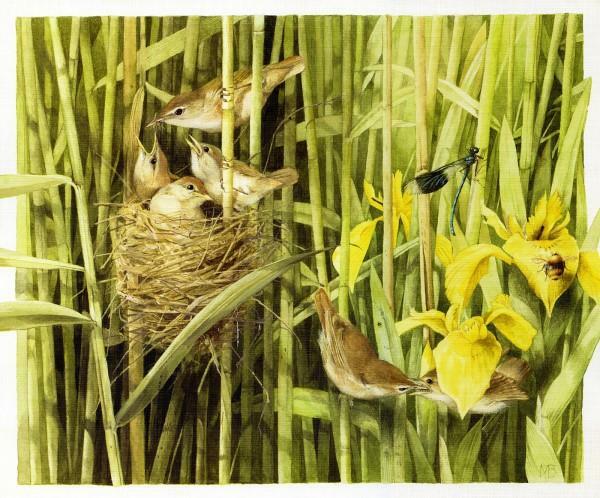 She studied at the Academy of Arts in Arnhem, where she met her husband and manager Gaston Bastin.